Brenda Blackmon was at the top of her career as a successful New York television anchorwoman when her daughter, Kelly, was diagnosed with lupus and nearly lost her life to the disease. As Kelly embarked on a long road to recovery, Brenda turned her grief into empowerment, becoming an advocate for lupus research and spotlighting the need for more education around this is difficult to diagnose disease that disproportionately impacts women of color. 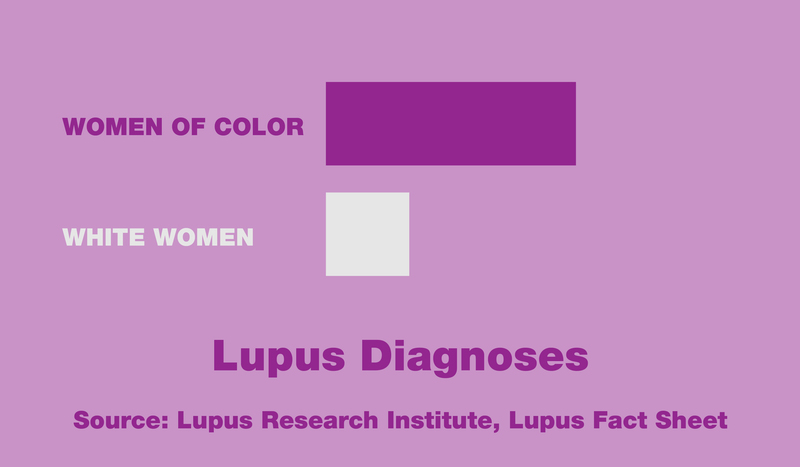 Women of color are 2 to 3 times more likely than non-Hispanic white women to be diagnosed with lupus.